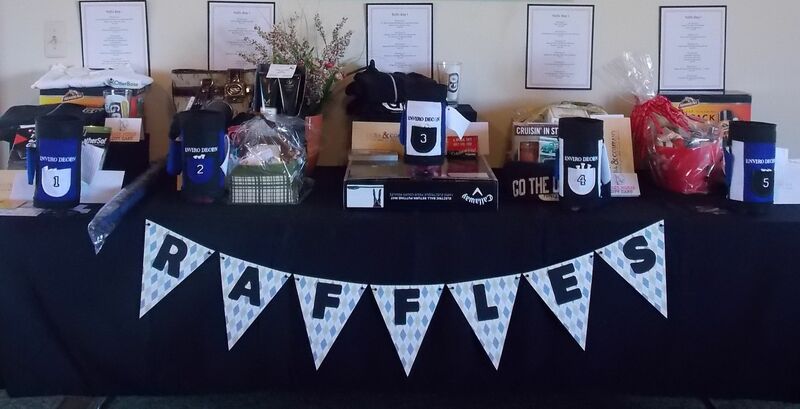 Come check out our great prizes!! Boys & Girls Scooters, Ninja Mixer, FitBit, Beats Headphones, Google Home, Lacrosse Rebounder and much, much more!! Raffle Tables and loonie stick draws will be located at both the Collicutt Centre and Kinsmen Arena locations. All draws will close at 6:00pm on Sunday May 19th, prizes will posted that evening on our website and must be picked up by 1:00pm on Monday May 20th, DID YOU WIN BIG!? !